Asbestos: One Word. One World. One Week. 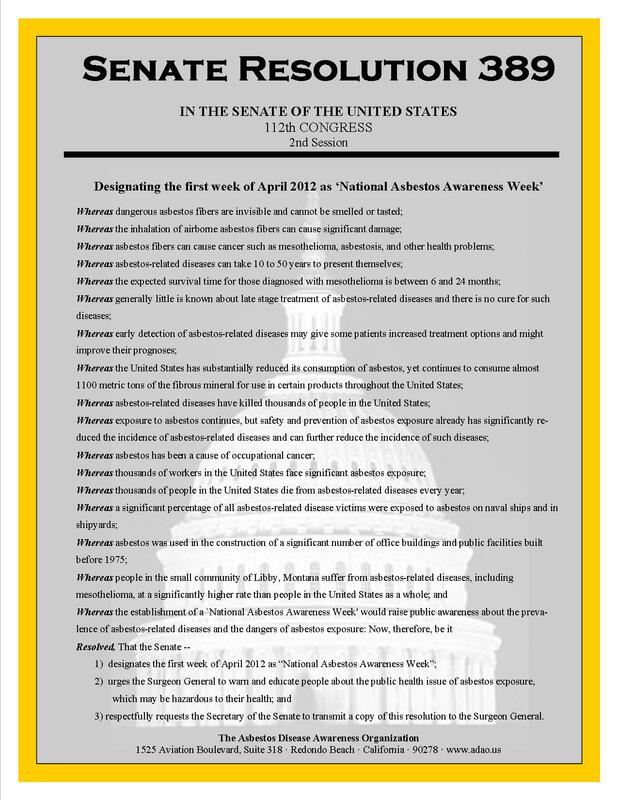 Thanks to the U.S. Senate, ADAO now has Senate Resolution 66 designating April 1 -7, 2013 as “Asbestos Awareness Week.” Global Asbestos Awareness Week (GAAW) begins on Monday with ADAO’s exclusive online candlelight vigil to honor for those fighting preventable asbestos-caused diseases and remember those we have lost. 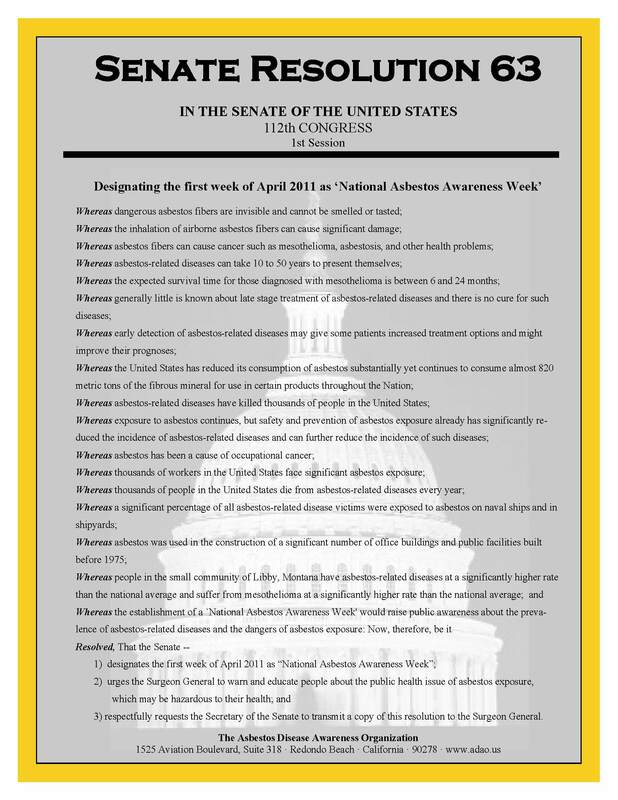 Our GAAW campaign will include “7 Facts for 7 Days” and a different asbestos subject each day. “About 125 million people in the world are exposed to asbestos at the workplace. 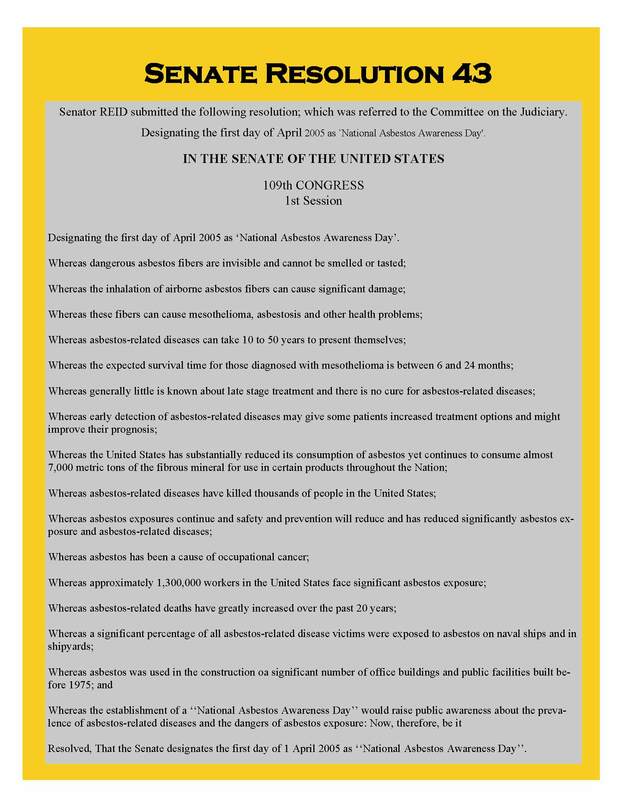 The USA must stop importing asbestos and pass legislation to ban asbestos. We all know – asbestos kills. Tweet, post, and share #BanAsbestosNow! April 1: Linda Reinstein, “7 Facts for 7 Days” and open with Candlelight Vigil to honor the Warriors fighting asbestos disease and remember those we have lost. April 2: Dr. Richard Lemen, “Asbestos: What Is It?” ADAO Science Advisory Board Co-Chair explains where asbestos is found and who might be in danger of being exposed.  April 3: Dr. Arthur Frank, “Why Is Asbestos Bad for My Health?” ADAO Science Advisory Board Co-Chair shares information about what you should do if you are diagnosed with an asbestos-related disease. April 6: Dr. V. Courtney Broaddus, “Toxic Relationship to the Pleura: Update and Future Concerns” ADAO is proud to feature Dr. Courtney Broaddus’s PowerPoint presentation Asbestos and its Toxic Relationship to the Pleura: Update and Future Concerns, which addresses the impact of asbestos from the US to Canada to Turkey to Australia. 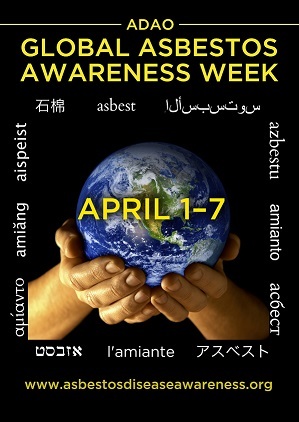 Posted on April 7: Linda Reinstein, “Taking Education to the Digital Streets every Sunday for #BanAsbestosNow Action” and close with Candlelight Vigil to honor the Warriors fighting asbestos disease and remember those we have lost, as we finish Global Asbestos Awareness Week in unity.